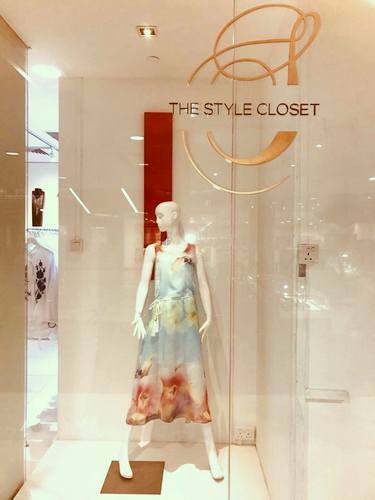 Clothing boutique The Style Closet is located within Singapore’s 112 Katong shopping centre, at 112 East Coast Road. Founded in 2011, The Style Closet curates unique designer styles from different, exciting parts of the world. Visiting the shop, you can find, for example, one-of-a-kind pieces that will take you from day to evening in style – featuring styles that enhance your confidence in any occasion. The official The Style Closet Facebook page is available at www.facebook.com/thestylecloset.co/. Following the Facebook page, you’ll receive updates about the latest collections and pieces at the store shelves, their promotional offers, plus much more.